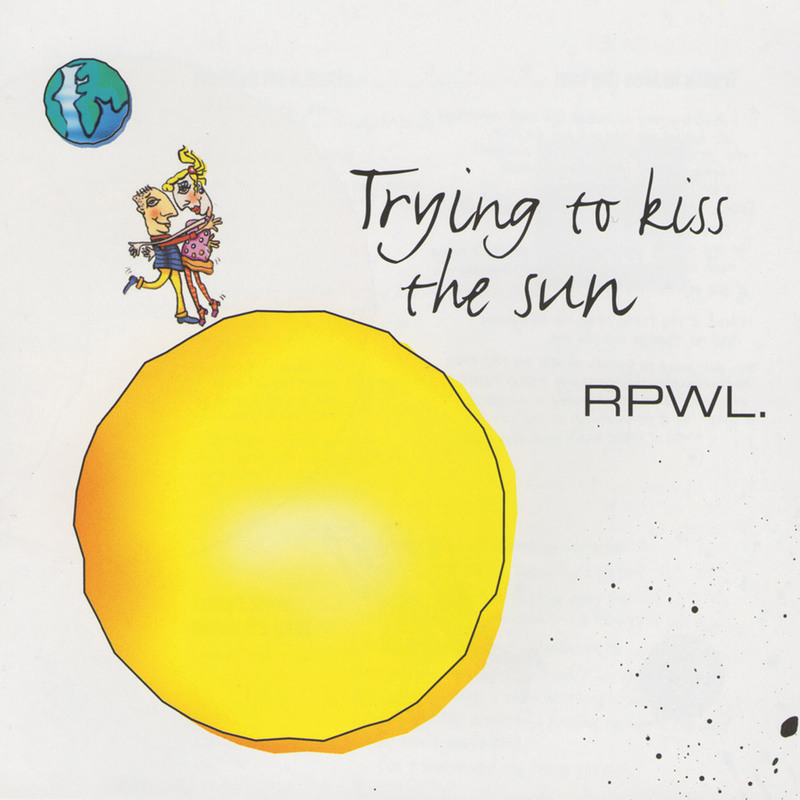 With their debut CD in September 2000 “God has Failed”, RPWL was greeted on all sides with great enthusiasm and has become an appreciated part of the progressive/symphonic rock scene. Without a question, the music of their second album “Trying to kiss the sun” is still typically “RPWL” but with a well-thought out collage of sound and tone, haunting melodies and poetic texts that get under the skin and are not easily forgotten, together with a Brit-pop rock mood, RPWL has made significant steps towards their own style of music with this second album. Whether enjoyed live or on CD, the songs sometimes sound a little raw but in that they have a very sensitive and personal tone, are not only a pleasure to listen to but at times can raise the hair on your head! The Tour for 2002 was already backed-up by a unique Quadrophonic-System, so every live concert became a very special experience all over europe including the USA.